Taking a leading role of Karatsu with his energy and toughness in a class by itself. 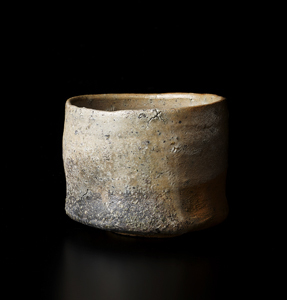 Succeeded to express the sophisticated mixture of old and new Karatsu, Maruta Munehiko has 25th exhibition at our gallery this year, remembering still fresh in our minds about the exhibition of the 30th anniversary of the independence last year. 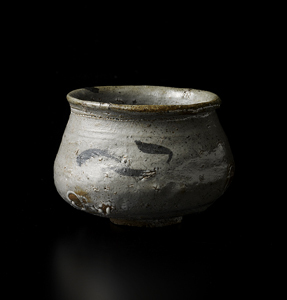 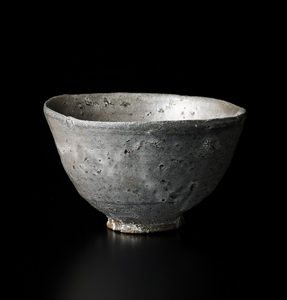 He was born as a son of a potter family of Kuromuta in 1961. 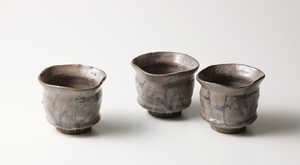 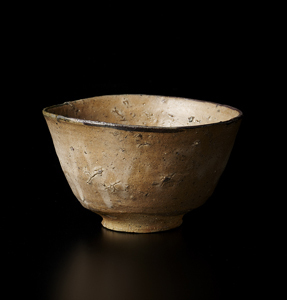 He had studied pottery making in Mashiko. 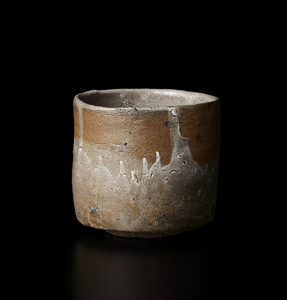 Three years after coming back to his home country, he built his own kiln in Takeo, where the traditional Old Karatsu kiln had existed. 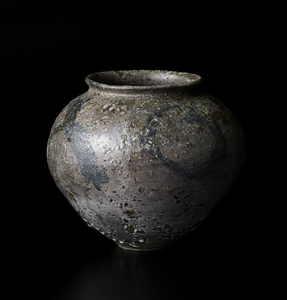 He was a man of humble and has congenitally innate goodness, and at the same time he is enthusiastic about firing, clay, and form making: the most important three elements of pottery. 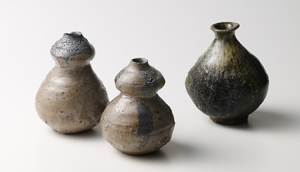 He has created a new road by using techniques that no potters in Karatsu have chosen. 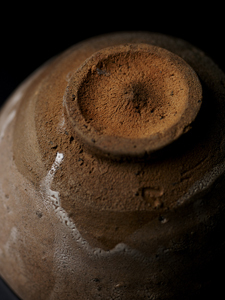 It must be difficult, but his toughness and hard work paid off to win his fame. 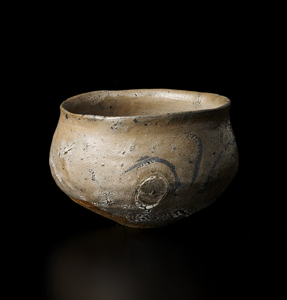 He digs clay and tries to use it without blending other clays in order to take an advantage of the characteristics. 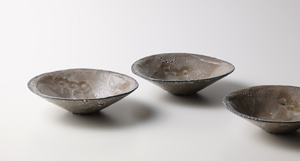 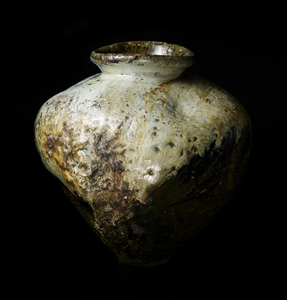 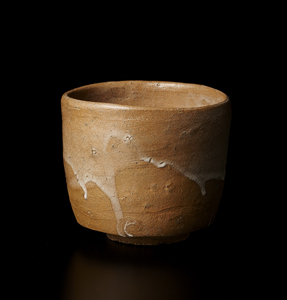 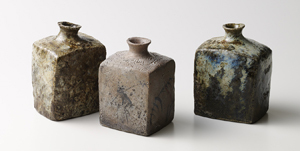 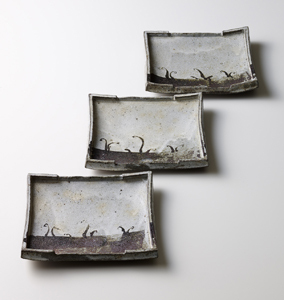 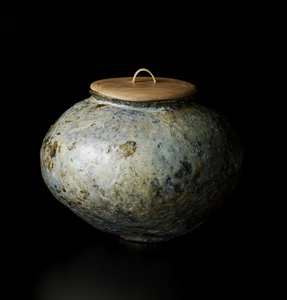 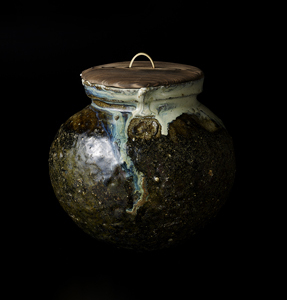 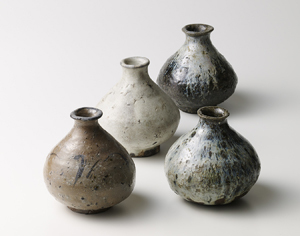 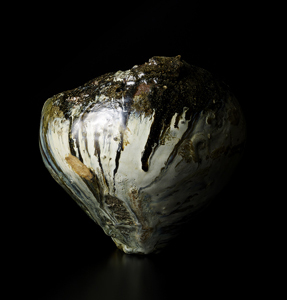 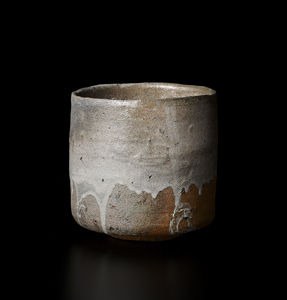 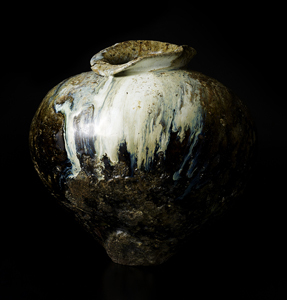 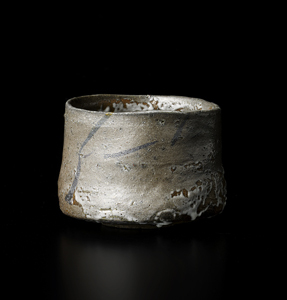 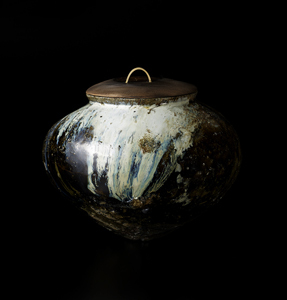 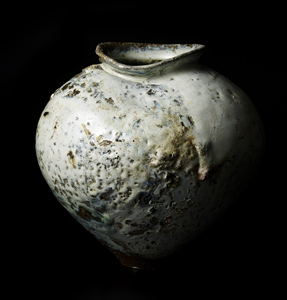 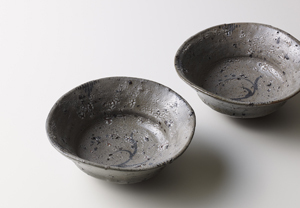 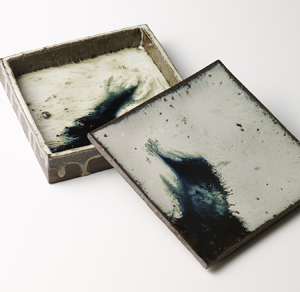 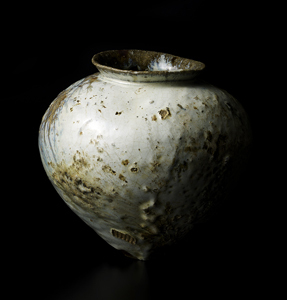 Using both climbing kiln and anagama kiln, his works grow better and get charm as they get older. With exquisite skills in treating glaze and the clay, and the foot of his works formed without wheeling, his works are stepped forward to the next level with dignity. 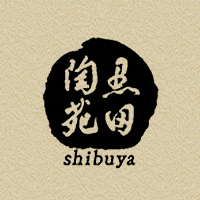 Friday, April 27th-Tuesday, May 1st.